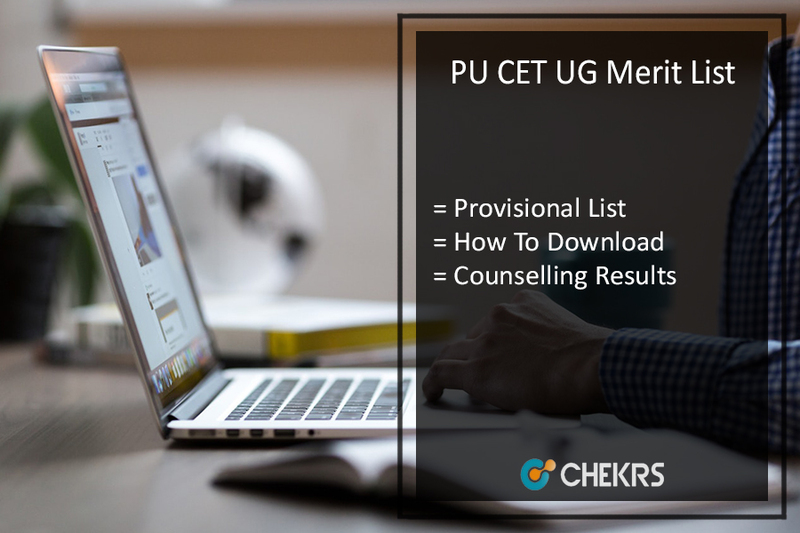 PU CET Merit List 2017 (PU CET UG ਮੈਰਿਟ ਲਿਸਟ): The Punjab University Chandigarh conducted the common entrance test for the admissions in the University. The PU CET Result 2017 was announced on 12th June. The authorities released the tentative merit list on 14th July. We have provided below the direct link for the downloading of the PU CET Tentative Merit List 2017. The students have to log in with their registered id and password for the downloading. The students who have successfully qualified the entrance exam and waiting for the PU CET Provisional Merit List 2017. The list will be announced on 18th July. The list will include the names of all the candidates whoa re eligible for the counselling process. The students have done a lot of hard work for the preparations for the exam. The authorities selected only those students who have cleared the cutoff and the Punjab University CET Merit List will be announced soon. The 1st allotment list will be announced on the same day of the provisional merit list. The students will be able to check the PU CET 1st Allocation List 2017 on 18th July. The authorities will release the name so the students who are allotted seats in various courses in the University of Punjab. They are required to follow few steps for the downloading of their results. The list will be prepared according to the marks obtained by the candidates and according to their timing of submission of the PUCET Admission 2017 form. 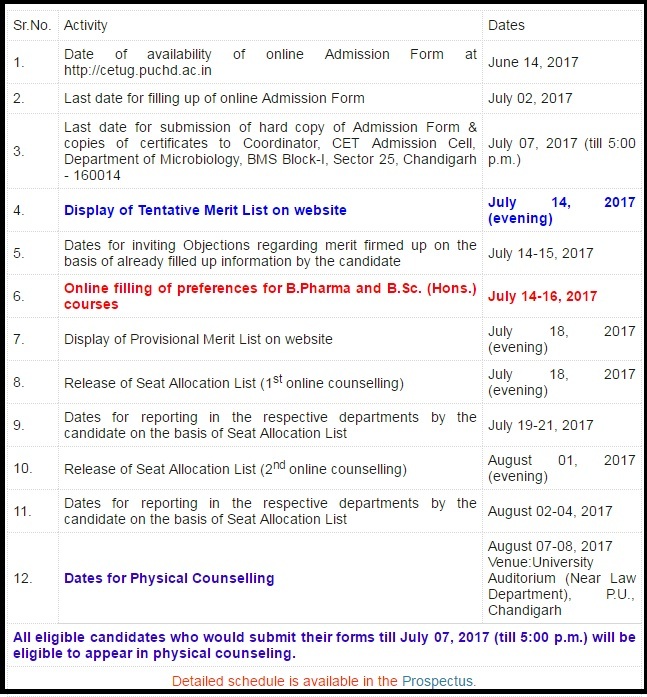 Steps to check PU CET UG Counselling 2017 result. Then they have to click on the link regarding the merit list. Now enter your valid roll number or registration number. The merit list will appear on the screen after login. Download the list in a pdf file by saving it. Also, you can take out a print for future purpose. The Punjab University is one of the largest university of Punjab. Thousands of students applied for the admission in it. The PU CET Merit list will be announced on 18th July in the evening. The first allocation list will be declared on the same day. For feedback and more queries regarding PUCET Counselling Result 2017, you can contact us by commenting in the comment section given below.